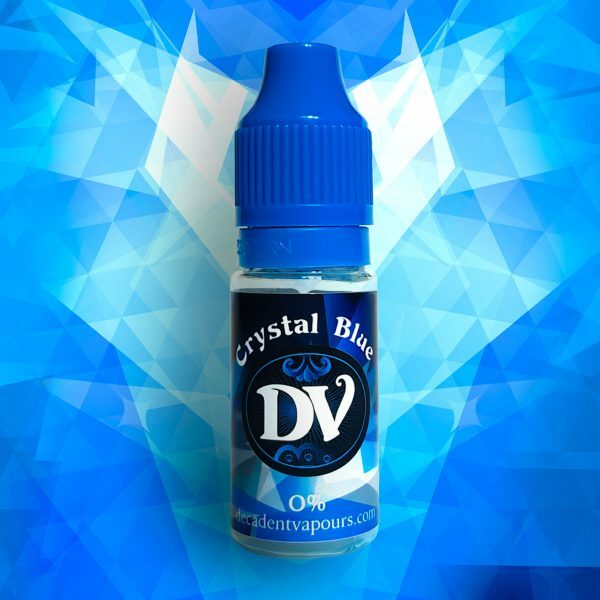 A powerfully fresh and fruity vape, reminiscent of mentholated blackcurrant lozenges. A powerfully fresh and fruity e-liquid, reminiscent of mentholated blackcurrant lozenges. This blackcurrant and menthol e-liquid is just the vape for when you’re feeling a little under the weather!